The characteristic carbohydrate of milk is lactose, commonly called „milk sugar“. Lactose is present in the milk of mammals in various amounts, with an average lactose content in cow milk of up to 5.0% or up to 4.7% in sheep’s milk. In concentrated and dried products, for example, it increases proportionally to the dry substance, whereas it is lower in fermented products. Knowledge such as this is definitely an essential part of manufacturing dairy products, just like they are often based on dry powder (e.g. cheese, yogurt, chocolate). The polarimetric approach offers the possibility to determine the lactose content in powders prepared from milk, whey or from raw lactose. 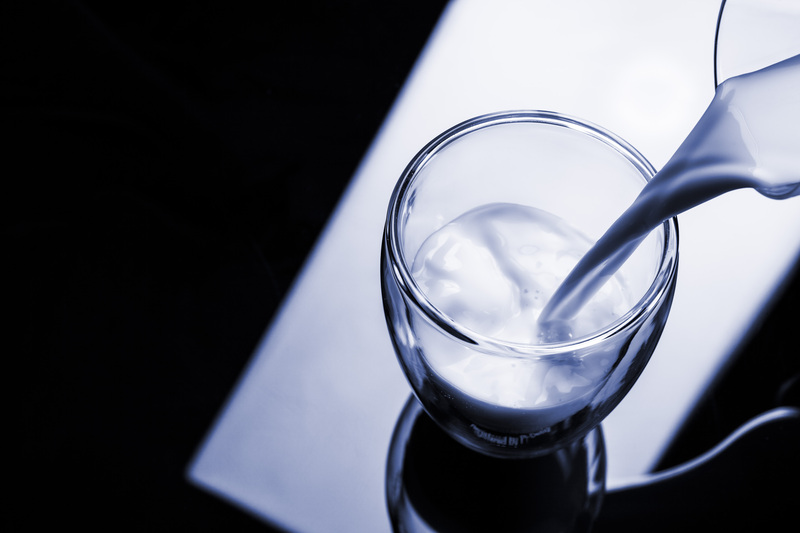 Lactose as a sugar with optical properties can be measured via polarimetry. However, fats and pro-teins of milk, basically those components that cause its white color, have to be removed before measurement as they will interfere with the light beam. Lactose in milk can be extracted according to the labor-intensive method described in the international standard AOAC 896.01. Lactose in powders prepared from milk or whey can be easily extracted by using Carrez clarification. Please keep in mind that both methods cannot be used to determine lactose in milk or lactose- free milk. Anton Paar provides the customer with methods describing the required processing of the samples and allow the lactose measurement in the MCP polarimeter with an exceptional high accuracy of up to ± 0.002 °optical rotation. The combination of MCP polarimeters with Anton Paar’s Abbemat refractometers in milk quality control allows overall monitoring of lactose as well as total solids of milk. The MCP 200, 300 and 500 measure the optical rotation of lactose in clarified milk and milk powders with high accuracy and precisions.